Serving all of the Upstate & Midlands of South Carolina! 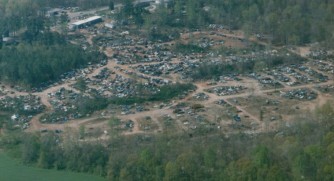 Laurens Auto Salvage is South Carolina's new home for quality new and used auto parts! Our expert sales staff with over 40 years combined parts experience is here to help you get the right part, the first time, while saving you money. We stand behind all of our used parts with a 90-Day warranty for individuals and a full 6-Month warranty for our commercial customers. Most of our new parts have a LIFE-TIME warranty and are substantially cheaper than most retail auto parts stores! FULL SERVICE USED PARTS -- No need to pay an "admission fee" to enter our yard only to find out we don't have what you need or spend all day attempting to pull parts only to discover they wont work.... NO SIR! All of our inventory is in our computer database so we can tell you what we have right away. We can also locate used parts from anywhere in the country. We ship our parts ANYWHERE in the world and deliver to our local commercial customers daily. We will MEET or BEAT any of our full-service competitors prices in the area...... period! 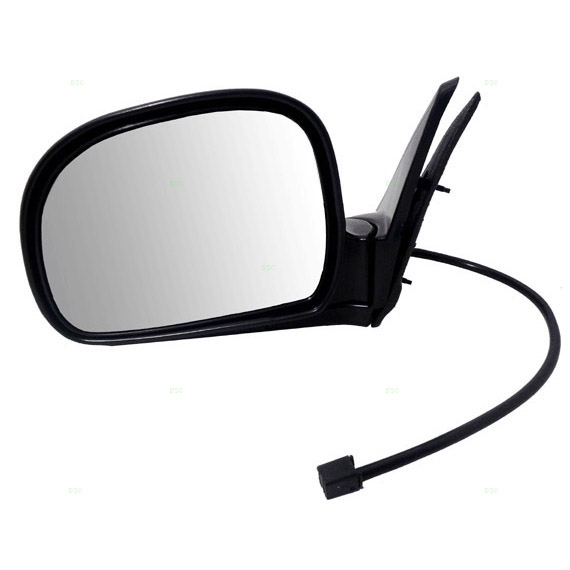 Featured NEW parts available at Laurens Auto Salvage! 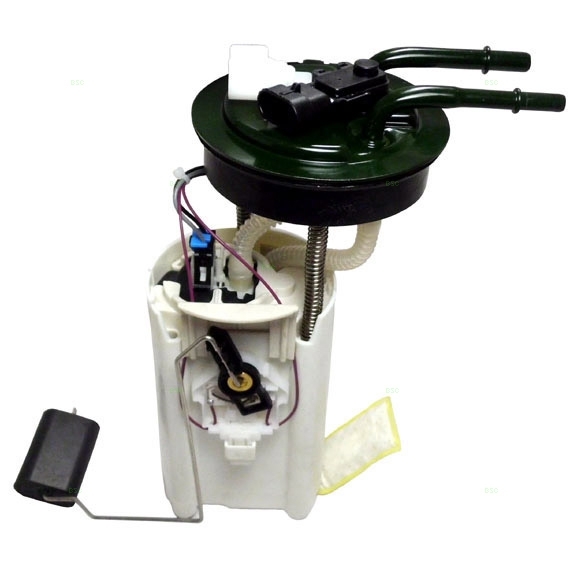 Our NEW fuel pumps carry a LIFE-TIME warranty and are available for most makes and models, usually available next day. Call for your application today! Our NEW window regulators carry a LIFE-TIME warranty and are available for most makes and models, usually available next day. Call for your application today! Our NEW radiators carry a LIFE-TIME warranty and are available from most makes and models, usually available next day. Call for your application today! We carry almost all body parts for most makes and models and they all have a LIFE-TIME warranty! Most parts are available next day. Call for your application today! 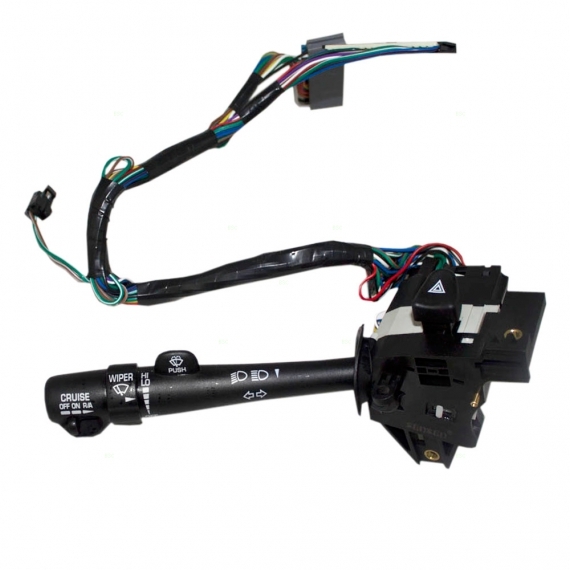 How about OEM quality electrical parts with a LIFE-TIME warranty? Yes! We have them! Most parts are available next day. Call for your application today! 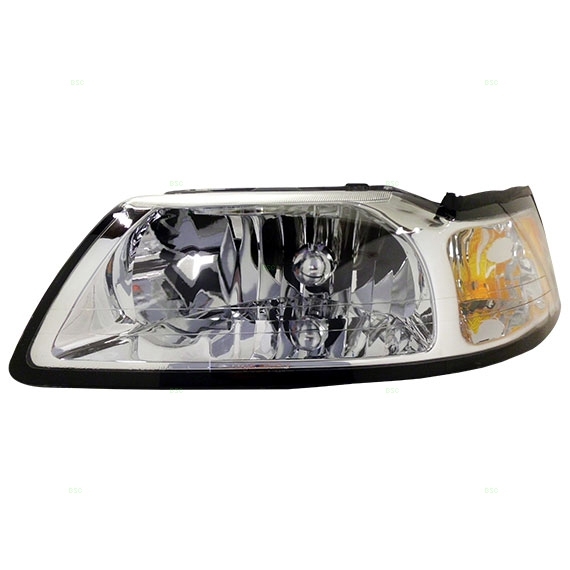 Our headlamp assemblies are OEM quality and even come with new bulbs. Of course they also come with a LIFE-TIME warranty. Most makes and models available next day. Call for your application today! NEW Blemish Car Batteries by Exide! Folks... 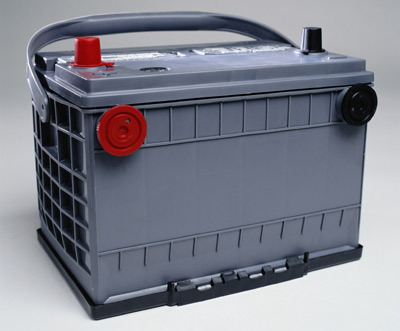 This is THE best deal in town on car batteries! These are NEW blemish Excide batteries with a One-Year FREE Replacement warranty! Most group sizes IN STOCK NOW. Call for your application today!